You make plans for retirement. You make plans for Christmas vacation. You even make plans for what you’re going to buy at the grocery store this evening. So why not make plans for your social media? Planning is the key to a success, especially in the business world. Now is time to plan your 2015 social media strategy. Is social media marketing a part of your company’s budget for next year? If not, it should be! 74% of consumers say that social media influences their purchasing decisions. In this “social networking economy,” can your company afford not to be on social media? People search 1 billion times per day on Facebook. Will they find your business? 1. Start with Facebook. 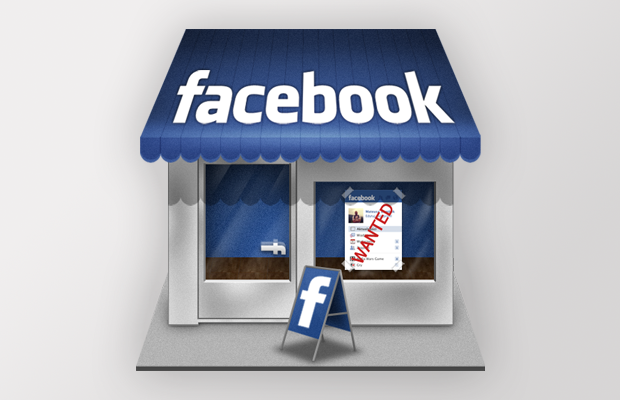 Create an official company business page on Facebook. Invite all your friends to like your new page. With over 1.35 billion monthly active users on Facebook, it’s easy to see your fan base grow! 2. Create a Content Calendar. This only takes a few minutes but can lead to big results! Start filling the calendar out month by month listing industry knowledge, customer FAQ’s, business/staff fun facts, and company promotions. Try it online with Google Calendar or Week Plan. 3. Assign a single, dedicated point person in your business to manage your social channel and check it on a daily basis. 4. Set guidelines. You’ll need to set some groundwork on how to handle consumer feedback – such as replying to likes and comments in a timely manner, how to respond to negative feedback in a professional, friendly manner, and how to follow up to customer questions and online reviews. 5. Start Building Your Fan Base. Print out signs and place them in high traffic areas of your business letting customers know how they can connect with you on social media (i.e. 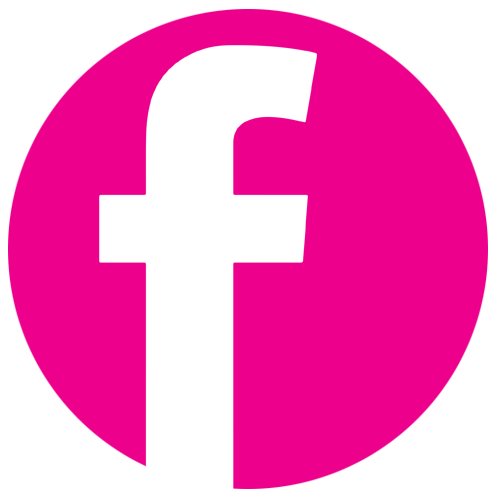 “Follow us on Facebook for the latest news, exclusive offers, contests, and more!”). Add a social link or button to your website. Search for vendors and businesses with whom you’d like to connect – follow their company pages. 6. Say “Thank You” often to your loyal fans and followers! What are you waiting for? It’s easy! Plan on implementing at least one social media channel into your 2015 marketing plan. If you’re still hesitant about creating or maintaining a business page, give us a buzz! We’d love to hear your questions! For all things social media, contact us today! Don’t worry, we don’t bite [often].